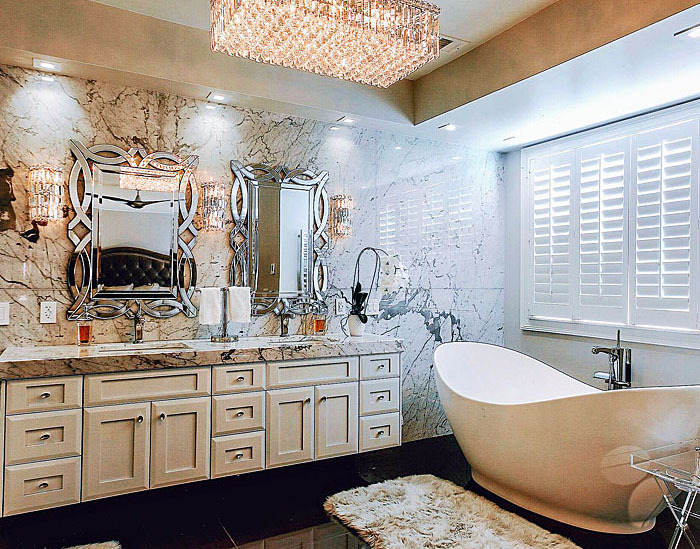 A bathroom should be attractive while meeting your needs. It's also a place to have a few relaxing minutes to yourself. 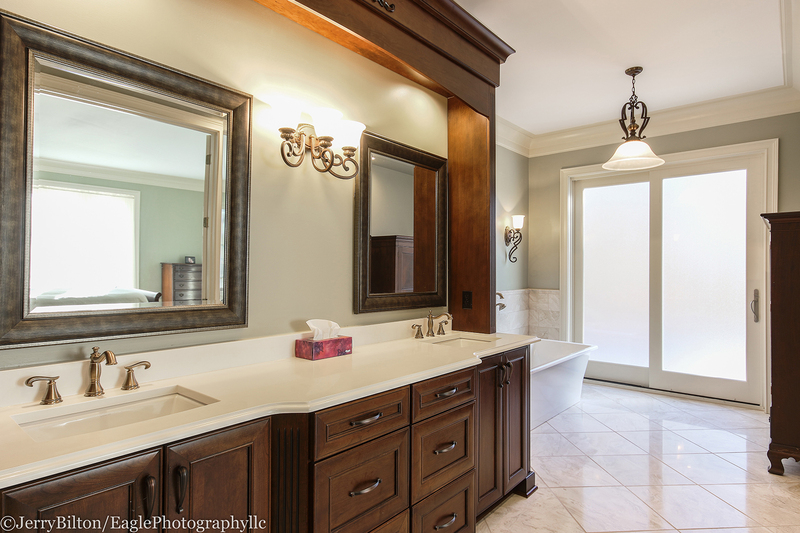 Does your current bathroom meet your needs? If not, let us help you remodel your bathroom into a room that is designed for you. 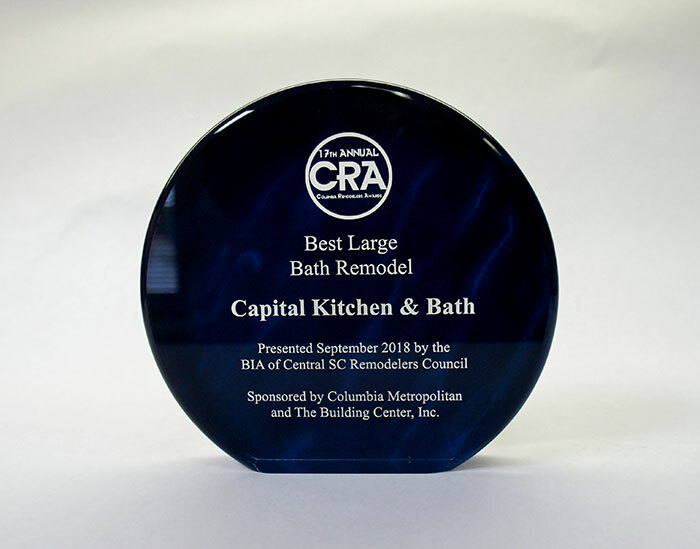 Whether your new bathroom is a part of your new home or you are remodeling, Capital Kitchen & Bath provides quality work in a timely manner. 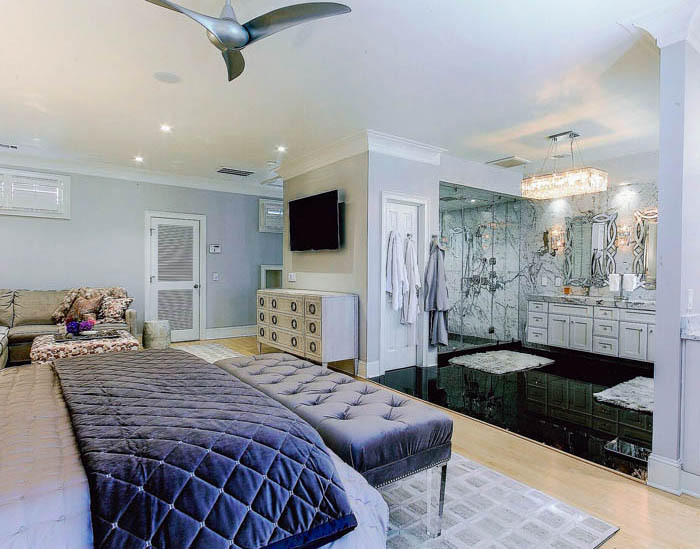 Capital Kitchen & Bath is a licensed general contractor with $2 million in general liability and workers compensation insurance. 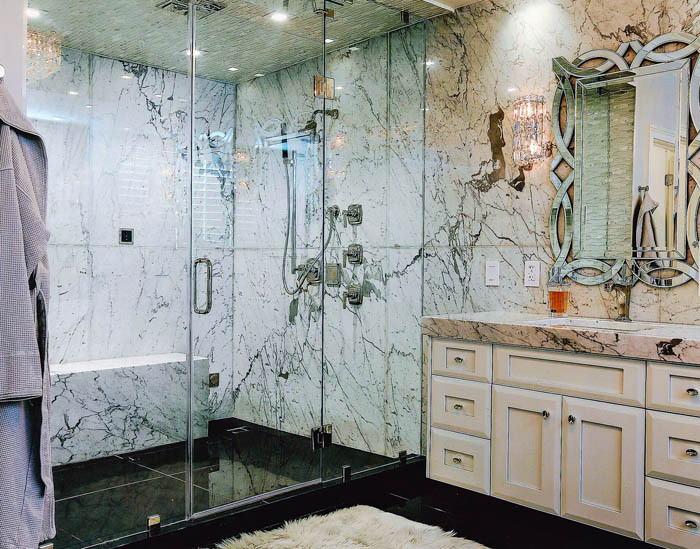 We want you to enjoy your bathroom.